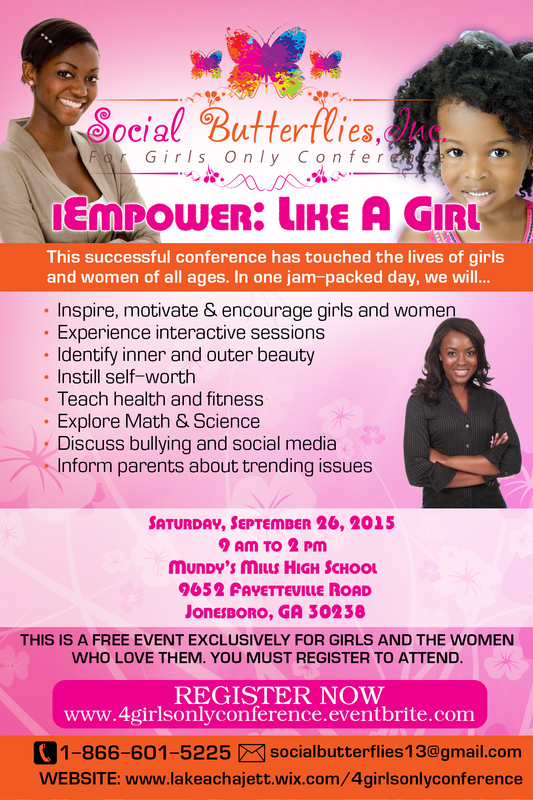 On Saturday, September 26, 2015, Social Butterflies Youth Services, Inc. will host its Fourth Annual For Girls Only Conference. This year’s conference will take place on Saturday, September 26, 2015 from 9:00 am -2:00 pm at Mundy’s Mill High School. We are respectfully requesting presenters and community vendors for this year’s conference. 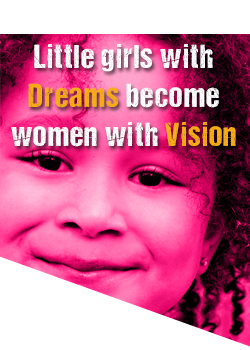 The theme of this year’s conference is “iEmpower, Like A Girl!”. Social Butterflies, Inc. is a non-profit organization that promotes building the self-esteem and dreams of girls and women. Girls and women from all over Atlanta will be inspired, empowered and motivated at the 4th Annual For Girls Only Conference. 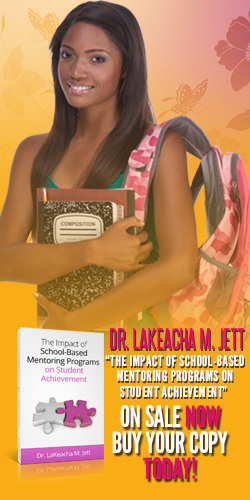 This conference will promote excellence for girls and women by building self-esteem, developing leadership skills, reinforcing Reading, Math & Science skills, bridging the gap between women and girls and recognizing the value of community service. We envision the For Girls Only Conference will become a national model in which girls and women come together to embrace the beauty of womanhood.